If you are an investor, you must be aware of the basic relation between risk and returns. On one end of the continuum are those investments that offer the ‘promise’ of quick upside returns, but often times include excessive risk. While on the other end of the continuum are those investments that offer less risk, providing gradual upside or fixed income returns. So if you are going to make an investment decision, you first need to evaluate your risk appetite. Only then can you create an investment portfolio consistent with your risk tolerance and long term goals, with a tradeoff between growing (risky) and fixed income (safer) investments. It is said that having a diversified portfolio is one of the keys to investment success. An investment portfolio is a pool of diversified investments, with the goal of maximizing the overall return of your investment portfolio. The risk profile or the risk appetite of the investor determines how much risk an investor is willing to take. Hence, a suitable tradeoff between high return and low risk investments is made that is commensurate with your risk tolerance. In simpler words, having a diversified portfolio, spreads out the risks and returns of the investments over a range of investments. And it is always a wise idea to diversify investments not only by asset type but by sector and size as well. Without implementing a sound portfolio management approach, you’re likely to struggle in reaching your long term investing goals. Once you’ve created a diversified investment portfolio that meets your requirements, the goal is to overall end up ahead even if some of the investments in the portfolio perform poorly. On the other hand, if you invest all your money in one stock, you might end up losing everything. You should only invest after having acquired a decent knowledge about the investment opportunities available. Once you have, you’ll want to keep a check on your portfolio’s performance over a period of time. 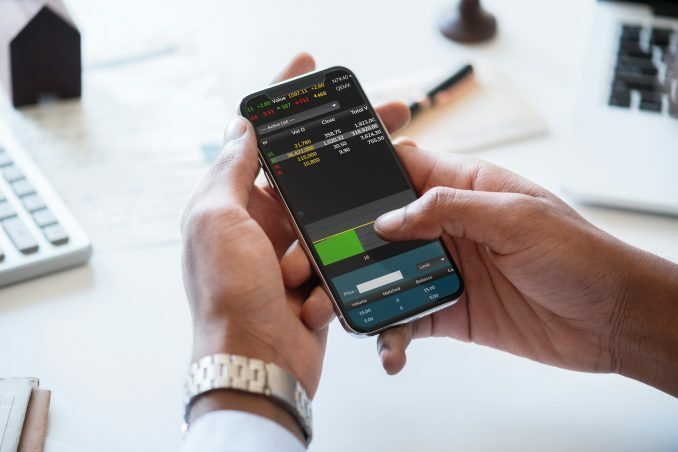 You need to calculate how well the risky investments in your portfolio are performing compared to the risk-free securities per each unit of additional risk that you have taken. How much low risk or fixed income investments are enough to cover up the loss of a high risk investment or a stock? How well is your portfolio performing compared to the market indices, risk free investments or the benchmark return on your portfolio? Evaluating this not only involves extensive calculations but also require up-to-date market knowledge. In an ever-changing market, it is nearly impossible for a person to do this manually. This is why investors can rely on a portfolio management software tool that can easily derive these calculations for you. Importantly, as an investor, you’ll want this software tool to also provide the ability to measure your portfolio performance in relation to benchmark comparisons. This would tell you how well – or poorly – your portfolio has been performing, allowing you the chance to adjust your investment strategy over time to avoid losing out, a process also known as rebalancing.